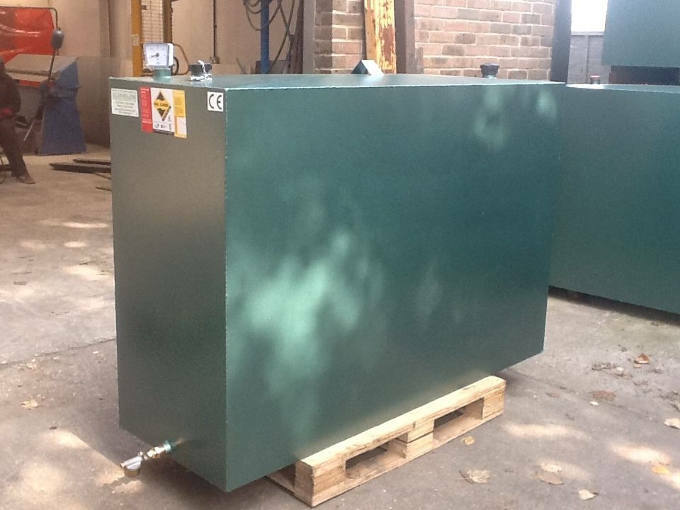 We help a lot of clients choose new oil tanks, either because they’re switching to oil for the first time or need to replace an older tank at the end of its life. Every home and business has different requirements when it comes to their oil tank, however in most cases we do find that steel, rather than plastic, usually offers the best performance. Here’s why. When it comes down to it, a steel oil storage tank is likely to last a lot longer than a plastic one. As long as you carry out a little routine maintenance (like keeping the paint in good condition and removing condensate from inside), your steel tanks can remain functional for up to 30 years. They aren’t as sensitive to sunlight as plastic tanks, nor are they as likely to get damaged by accidental bumps and scrapes. As a demonstration of our confidence in the steel tanks we manufacture, we offer a 10-year guarantee with each one. Never underestimate the value of a secure tank. After all, the oil inside is pretty valuable and a leak or theft will be expensive to deal with. Steel tanks are much harder to break into than a plastic tank and often act as a deterrent to thieves, simply by their robust nature. Some clients choose to build specially-designed sheds for their plastic tanks (they need to adhere to fire-safety and ventilation standards), but isn’t it easier to just buy a more secure tank in the first place? It used to be that there was a huge difference in price between plastic and steel tanks. Even though steel tanks have always been more robust, we could understand why some customers preferred to save money and go for a plastic design. Nowadays, the cost of steel tanks is lower than ever. No, they’re not quite the same price as plastic tanks, but when their security and reliability compared to a plastic tank is taken into account, steel tanks offer very competitive value – particularly in larger sizes. 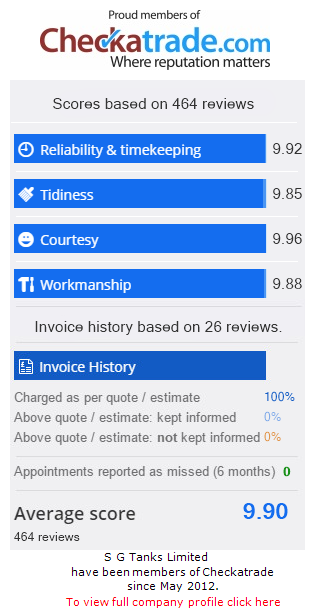 Considering the fact that a steel tank won’t need to be replaced for a lot longer, most clients end up getting a much better deal by choosing steel over plastic. Our team at SG Tanks works at domestic and commercial premises all over the south coast. If you have any questions about oil storage tanks or would like more information about the services we offer, please get in touch.